Imagine having your refund already in hand, while all your friends are still scrambling to dig up old receipts and complete their tax return. Get a head start on your taxes by referring to our recommendations for this season. Organise first! Throw away any outdated draft copies before they turn into a huge mess and an intimidating chore. 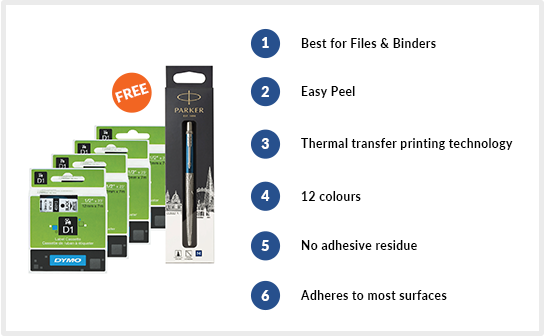 Decide what you need to keep for taxes and organise your files with the help of Dymo labels. Colour code your notes and separate the important papers from the less important by using 3M Super Sticky notes or check out these selected super sticky tax time notes that will ensure your tax time plans stick. 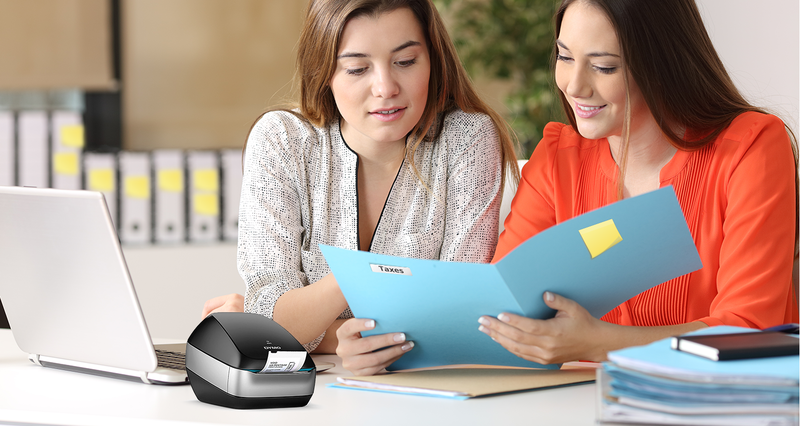 With Fellowes business machines, you can bind and shred your taxes away. 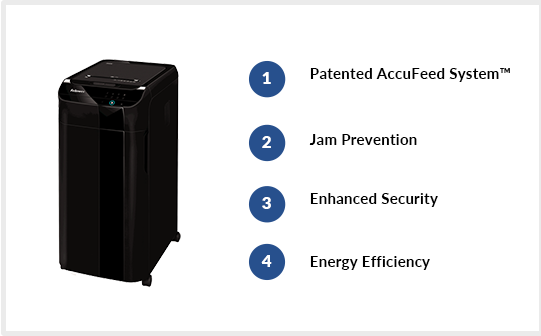 Because we know that shredding can be a hassle, we present you the AutoMax shredders from Fellowes and its lovely features. Simply load the tray, press play and walk away. Save time by getting back to business while the AutoMax does its thing. The earlier, the better. Don't wait until the very last minute to do the required work, that's an unnecessary stress. 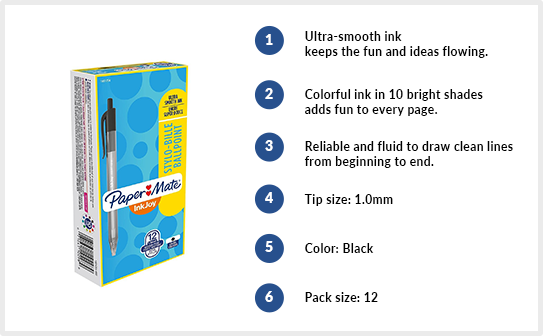 Back up your records and take notes to ease up the process for next year using Papermate's ultra-smooth Inkjoy Ballpoint. Plan, organise and then take it with Scotch Dry Erase Tape and Post-it Dry Erase Whiteboards.